HAVE YOUR NEXT PARTY AT ONELIFE! Birthday parties at Onelife are fun-filled and action-packed! 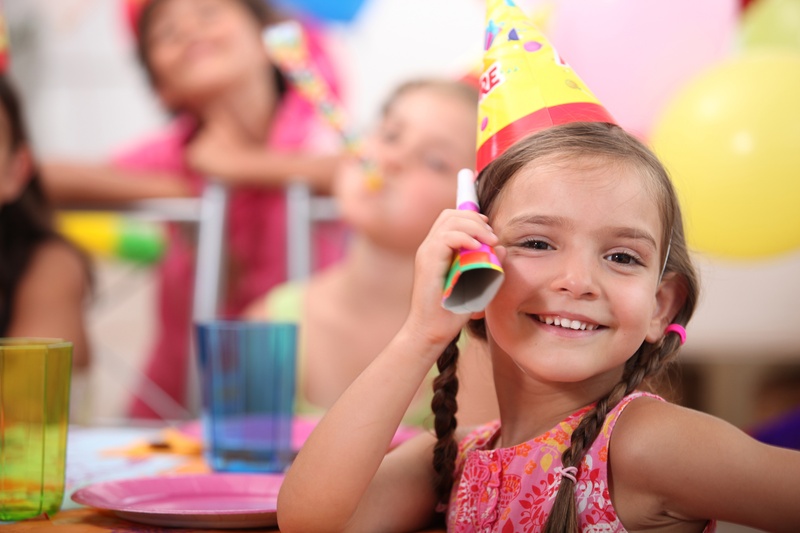 Let our team take over the planning, set-up and supervision - so you can relax and your child can have the BEST party ever! Choose from several theme options and additional features to ensure you and your child have the best party ever! You may customize your party, including the theme, number of guests, additional features, length of time and more! Just ask your Club's Party Coordinator for details! Onelife Party Basic: Bring your own food, cake and games. We'll provide invitations, set up, decorate and provide paper goods. Party for 1.5 hours in a space set for you and your guests. Don't worry about cleaning up - we've got it covered! Onelife Party Premiere: Our specialized staff will select games and activities for you and 10 guests. Enjoy 2 hours of fun! Food, refreshments, invitations, decorations and paper goods all included. Onelife Pool Party! : Have your party at the pool filled with fun games and activities for you and 10 guests. Enjoy 2 hours of fun! Food, refreshments, invitations, decorations and paper goods all included. Onelife Best Party Ever: The ultimate sport&party experience! You'll meet with your party planner prior to the party to decide on the theme, games and every detail of your party. Includes up to 12 guests. Our specialized party staff will take care of providing a top-notch service. To learn more about our kids birthday party packages, contact one of our Onelife Fitness gym locations in Virginia and Maryland above. To find a Onelife Fitness gym near you, search for "gym near me" on your mobile device. One of our staff members would be happy to guide you through the process of getting the party started at our gym today! We believe promoting a healthy and fit lifestyle at a young age is very important!